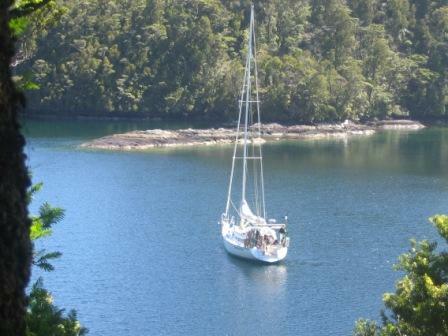 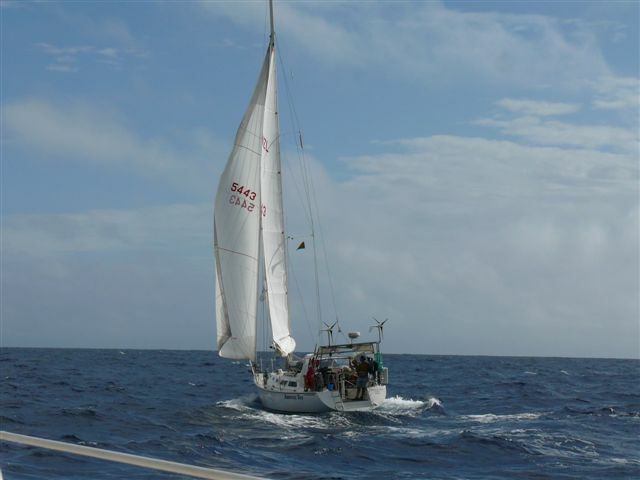 Our triple skin Kauri, launched 1984, designed and built by New Zealander John Lidgard, fractional rigged sloop Runaway Bay often gets taken for a “plastic” boat. 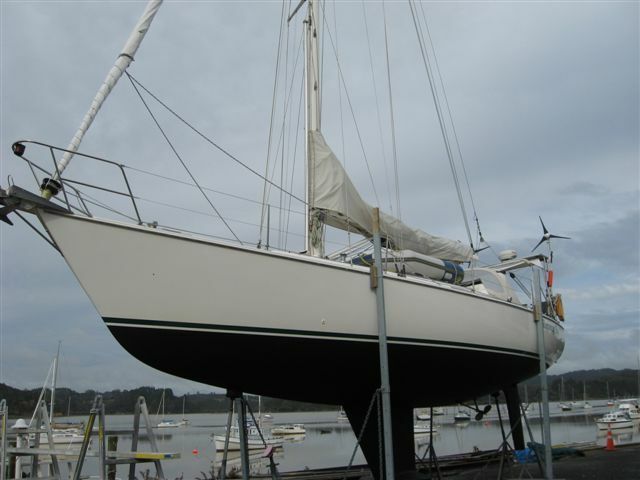 She is lovely to sail and has done us well over the last 10 years. 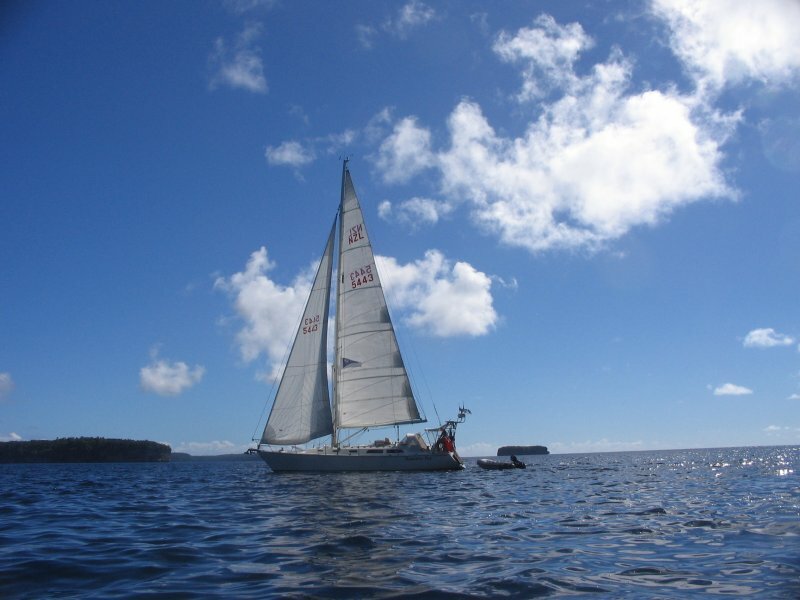 We have sailed to Tonga, Fiji, Vanuatu and New Caledonia plus circumnavigated NZ in all sorts of weather. 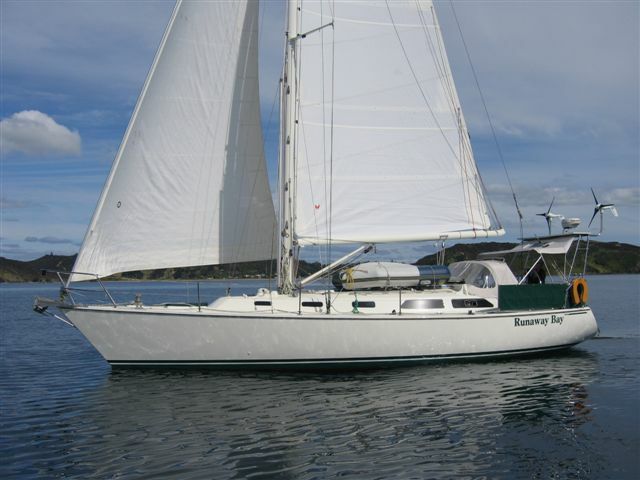 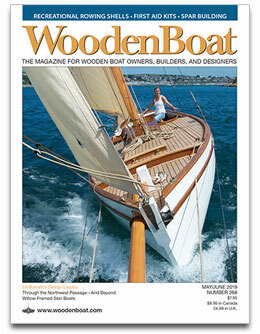 She is one of the Regardless series of boats that John built and others copied.